Home Uncategorized Escape the ordinary. 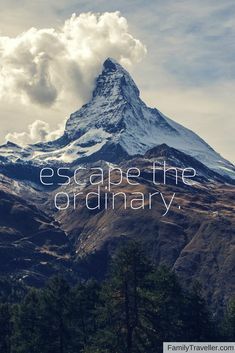 Escape the ordinary. Let this travel quote inspire you!